Description They are a greedy group of hamsters that ate radioactive food. An accident? Armed with new intelligence and a sophisticated lab, they start looking towards the outer space. What lies above, will be revealed after this final experiment! 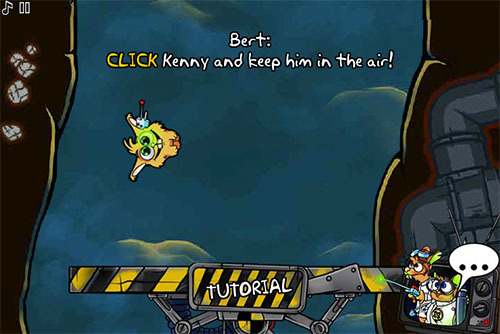 Controls Use mouse to kick the critter and collect money.